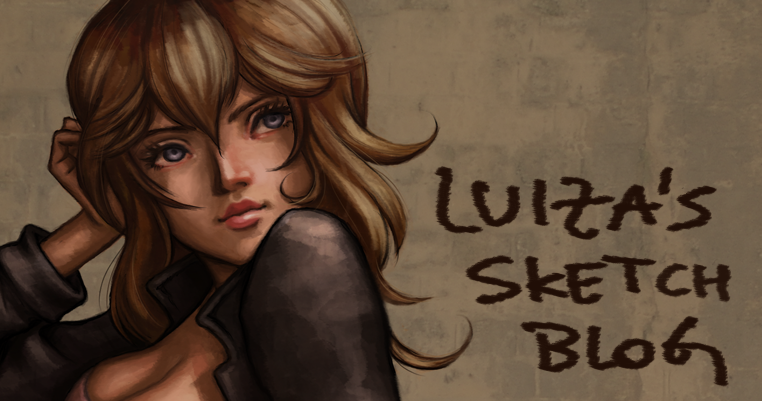 Luiza's Sketchblog: New Layout Design! Hehe Princess Peach grows. The sketchblog's design has got to grow with her!